Couldn't find any package whose name or description matched "libboost1.48-all-dev"
C++ Standard Library Technical Report. python-kiwi is already the newest version. 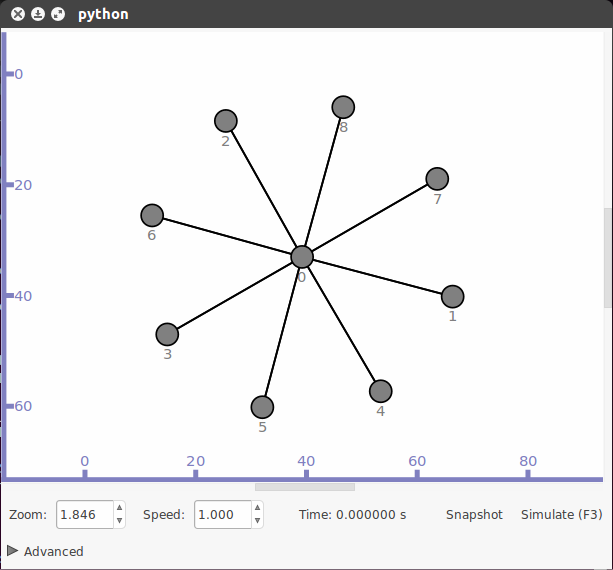 python-pygraphviz is already the newest version. python-gnome2 is already the newest version. python-pygoocanvas is already the newest version. python-pygccxml is already the newest version. Need to get 633 kB of archives. After this operation, 3,547 kB of additional disk space will be used. Selecting previously unselected package python-simplegeneric. Selecting previously unselected package ipython. Selecting previously unselected package python-rsvg. remote: Counting objects: 113588, done. remote: Compressing objects: 100% (30040/30040), done. Receiving objects: 100% (113588/113588), 69.84 MiB | 4.92 MiB/s, done. Resolving deltas: 100% (82727/82727), done. remote: Counting objects: 5710, done. Receiving objects: 100% (5710/5710), 11.18 MiB | 3.67 MiB/s, done. Resolving deltas: 100% (3759/3759), done. remote: Counting objects: 7801, done. Receiving objects: 100% (7801/7801), 5.77 MiB | 1.39 MiB/s, done. Resolving deltas: 100% (3656/3656), done. Receiving objects: 100% (40/40), 97.41 KiB | 61.00 KiB/s, done. Resolving deltas: 100% (11/11), done. gccxml is already the newest version. The project was not configured: run "waf configure" first!